With iOS 8, the audience had finally a chance to move from a traditional static notification to a very engaging ‘Interactive Notifications’. A traditional notification allowed an app to send a no-action notification. It alerts the user of a message, update or invites sent to their phone. But with the advancements, the interactive notifications help the users to take action over the notification without leaving the task they were onto. These allow you to provide additional functionality to your users outside of your application. If you have an app, you just have to register a custom notification with categories and actions. Categories describe a custom notification that your application sends and contains actions that a user can perform in response. Furthermore, iOS developers can implement interactive notifications by defining ‘actions’ with the notifications generated by the apps. With the old school notification, iOS 3 allowed the developers to notify their users about any action happening in an app. With the launch of iOS 5, they debuted push notifications with elegant alert features allowing silent notifications for alarm or some inbuilt apps. 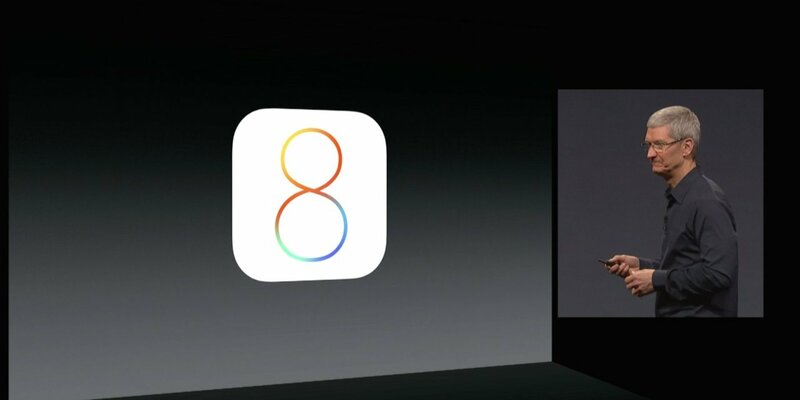 The interactive notification era emerged, allowing the developers to define ‘actions’ for the users with the development of iOS 8. The developers can set up to 4 actions for the notifications. Taking an example of social media apps, the developers can put actions like ‘Post’, ‘Like’, ‘Share’ and ‘Reply’. With interactive notifications, the developers can also add-on a support feature to ensure customer engagement. According to Kantar research report, an average of 26% of app installs are uninstalled in the first hour. The users don’t find the app worth their storage space and tend to uninstall them as quickly as they installed. However, interactive notifications can here be a blessing as it allows the users to get a unique experience of multi-tasking. With interactive notifications, the developers can bridge the gap between app and its users giving a native experience. This provides not only reactive but also intuitive customer or user experience. Moreover, this can be one of the major factors that the users would not prefer to uninstall your app. 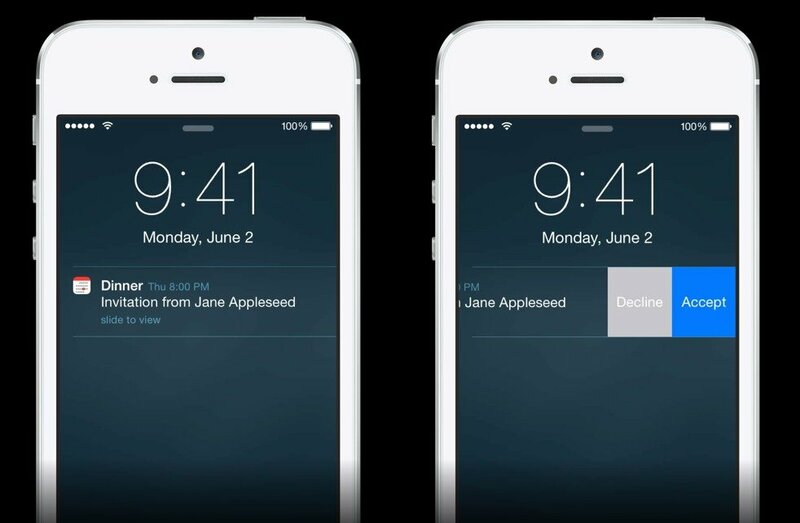 The users can respond to a notification even while the screen lock is on by interactive notifications. Tap on any button that contains an action you want to perform when the notification is pushed. The available buttons and actions will vary depending on from which app you receive a notification from. If the notification is for WhatsApp, the action would be to reply or view; for email notifications, you will be asked to reply or archive. If you are a brand with a consumer app for your users, interactive notification would help you leverage the benefits of effective customer support. If you have an eCommerce app, you can allow your shoppers to edit their shopping cart or wishlist contents by providing notifications for new arrivals and setting the actions to ‘add to cart’ or ‘add to wishlist’. iOS 10 is a development that iPhone users were eagerly waiting for. With this new development, there are numerous amazing things that just got advanced. The extensions in iOS 10 enable the third party apps to utilize the inbuilt features giving the non-native apps better usability. 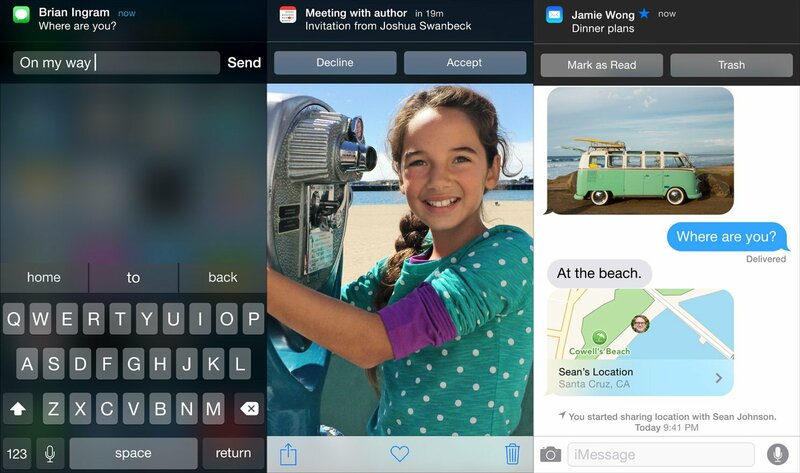 Sharing images with iMessage just got more interactive and fun. Creating memories and events got furthermore easy. There are lot many features that the audience is still waiting for. Anshita Solanki is a Content Writer who loves to research on new technologies and pen down those findings. She likes to read books, articles and novels. Her favorite websites to turn for Technology News are - TechCrunch, Mashable & Gartner. Why Android 8 ‘Oreo’ Operating System Is Better Than Android 7 ‘Nougat’ ?